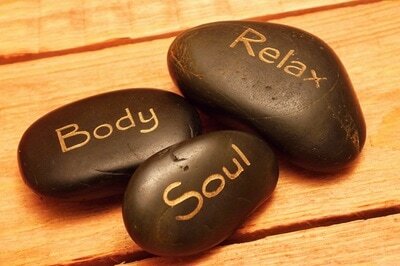 ​In a massage, a caring, safe touch is an invitation to relax. This, together with pain relief, generally produces a "relaxation response." Relaxation and normalization of the soft tissue (muscle, connective tissue, tendons, ligaments), which releases nerves and deeper connective tissues.